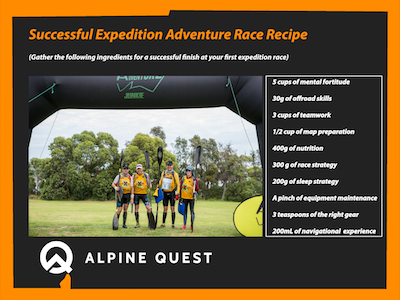 Following the success of the inaugural edition of Alpine Quest Falls Creek, brought about by the Adventure Junkie team over the Australia Day long weekend, all efforts are now being thrown into bringing the 8th edition of X-Marathon Adventure Race to the next level, and delivering a high standard expedition adventure racing event. 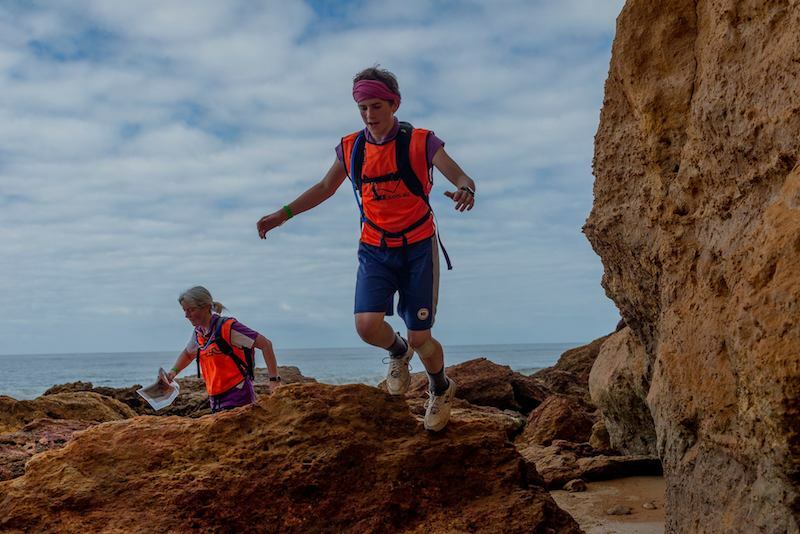 X-Marathon is the toughest Adventure Junkie race, which since 2011 has been delivering spectacular and challenging courses. This race usually attracts the majority of top Australian teams. 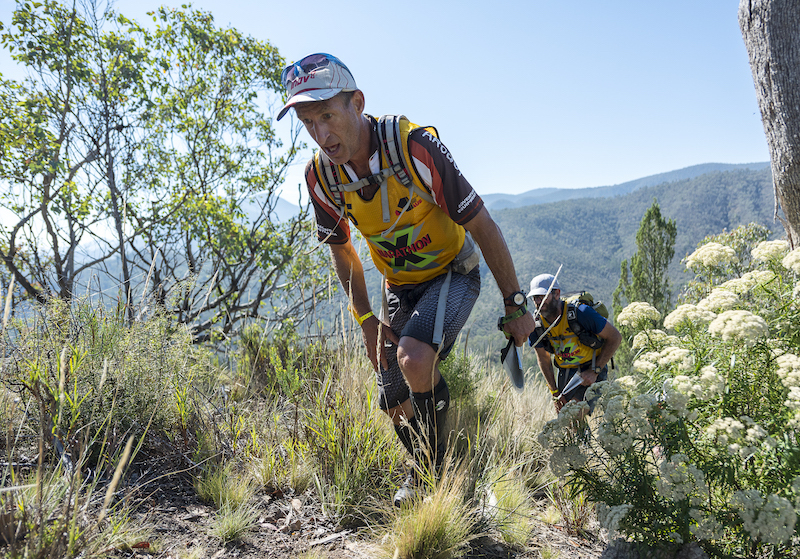 Kathmandu Coast to Coast is one of the toughest multisport events in the world with 243 km of cycling, running and paddling. 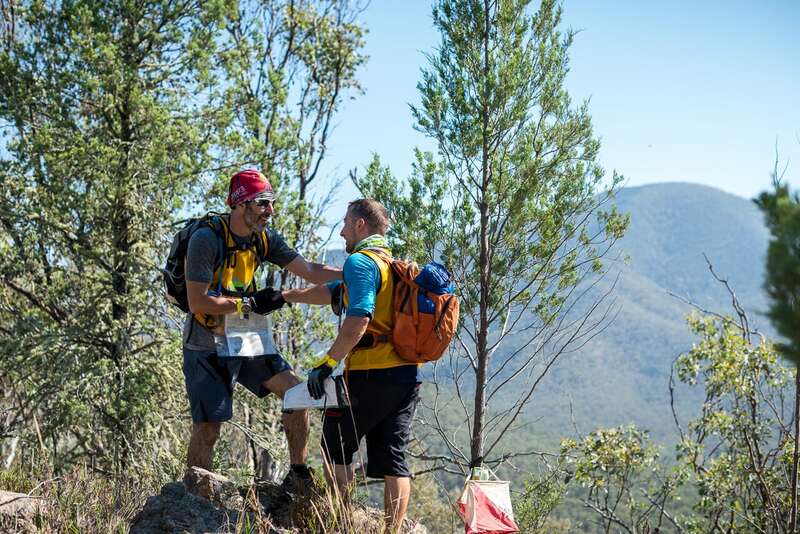 It attracts a 1000 participants field and requires a lot of endurance, skills and simply luck to finish. 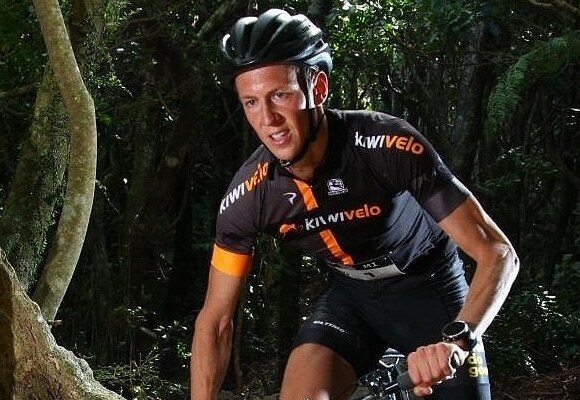 Here is cross-interview with Aussie AR and multisport stars - Tim Boote (VIC), Guy Andrews(QLD), Bern Dornom (VIC), James Pretto (VIC) and Alex Hunt (TAS). We've asked these questions - scroll down for some inside, pain and good advise. 1-2 sentences to describe how was your C2C 2019. Your highest and the lowest moments and how you pushed yourself through. Main lesson you have learnt. One training advice for 2020 first - time comers. After a 2 hour bus drive descent to the start at the historical Hinnomunjie bridge teams took off 30 seconds apart to negotiate rapids of the famous Mitta Mitta river. Imagine you can get anyone into your team. I am talking all the fastest guys from Coast to Coast or other events. I’d join Avaya or Silva. I would like to have a team of good friends who are similar level to mine and keen to train and race with the same goal as I have. Would be good if we can train together from time to time, catch up for a chat and know each other really well. What role will you play in a new team? I’m a captain of course, I’m the most experienced in my team and know what it is all about. 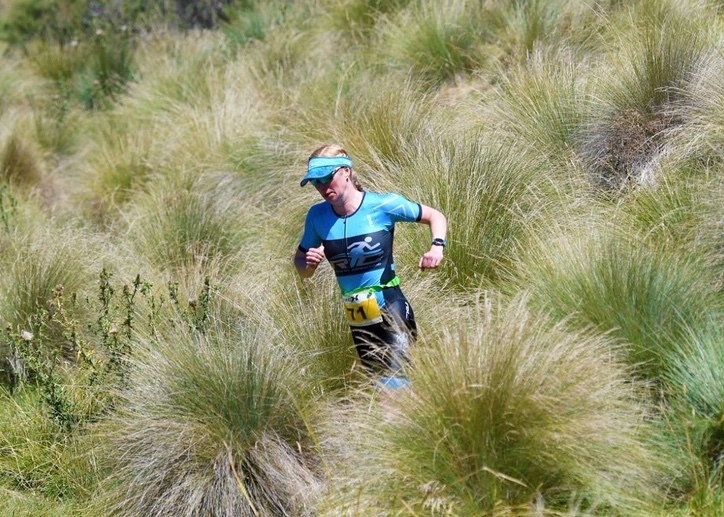 King Valley Challenge has been on my bucket list since its inception back in 2010. The first attempt I made was in 2013. I woke up unwell on the morning of the event and battled with FOMO, while helping with boats in between paracetamols. Since then I had participated in only one other relay race, where I took turns with Serge, juggling participating and parenting. This year somehow the stars aligned and we hit the road to King Valley late Friday afternoon, with me planning to race and Serge there to support me. 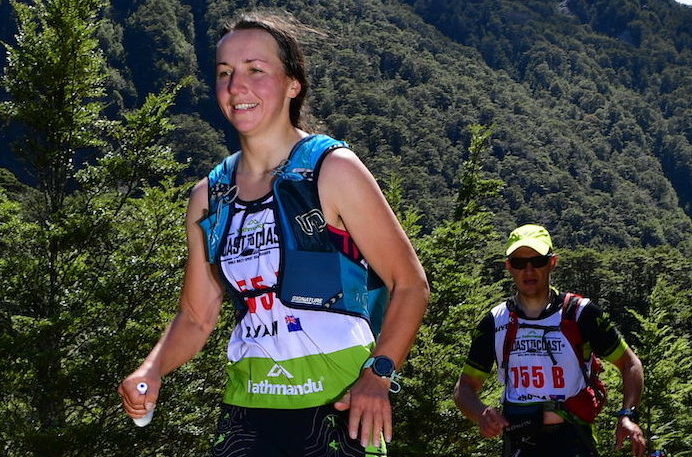 A lack of training never could stop me from racing, but it was a slightly nerve-wracking atmosphere on the eve of the race, my emotions all over the place, regretting going somewhere and whinging about getting too lazy. However there could be no turning back, except maybe if I fell sick (that had already happened once, so I could not be that unlucky!). 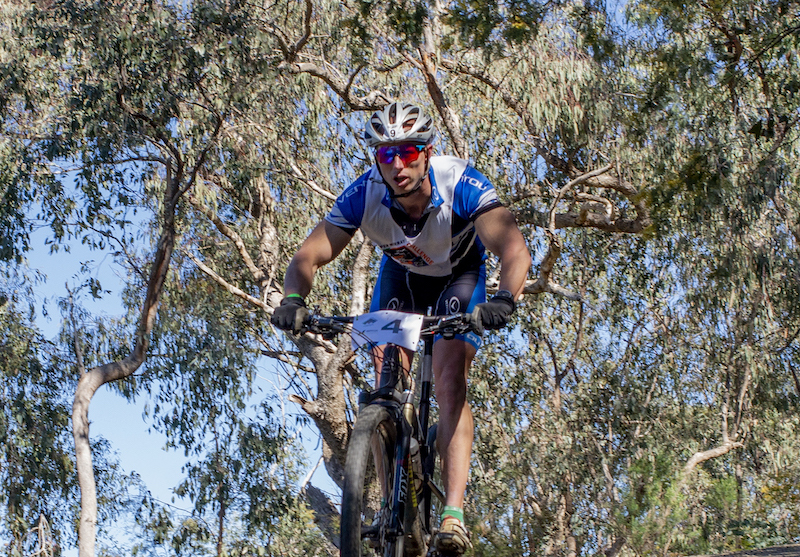 “Loved the variety, this is the best Sprint Series race so far” -was the most frequent phrase heard at the finish line a of inaugural Anglesea Sprint Series Adventure Race which was on this Sunday on Surf Coast Victoria Australia. 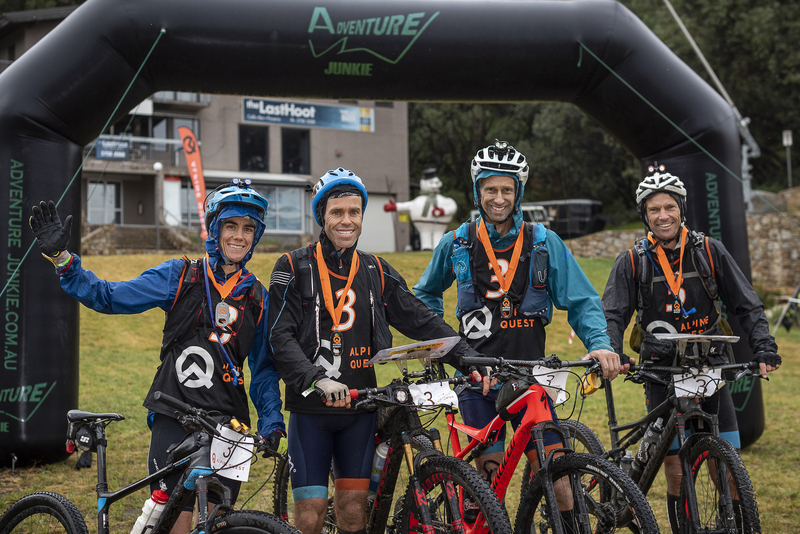 Adventure racing lovers from around Victoria converged on picturesque Anglesea on Sunday to compete in the Anglesea Adventure Sprint race and were treated to near perfect conditions as they ran, rode mountain bikes and paddled kayaks around the scenic coastal area. 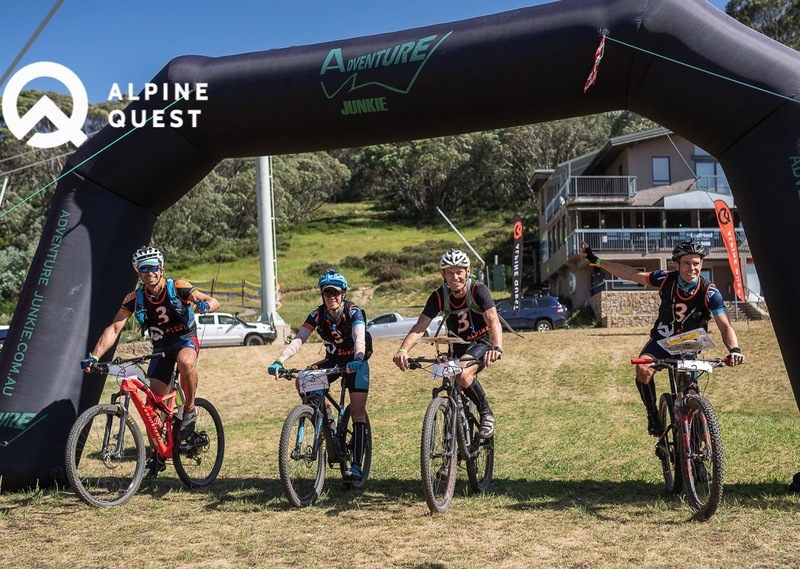 Melbourne team “Triple R Thursdays” Deanna Blegg and Gavin Allen were the winners of the Classic course, with Deanna’s previous experience as a racer helping her team-mate Gavin over the line as he enjoyed his first ever adventure race. 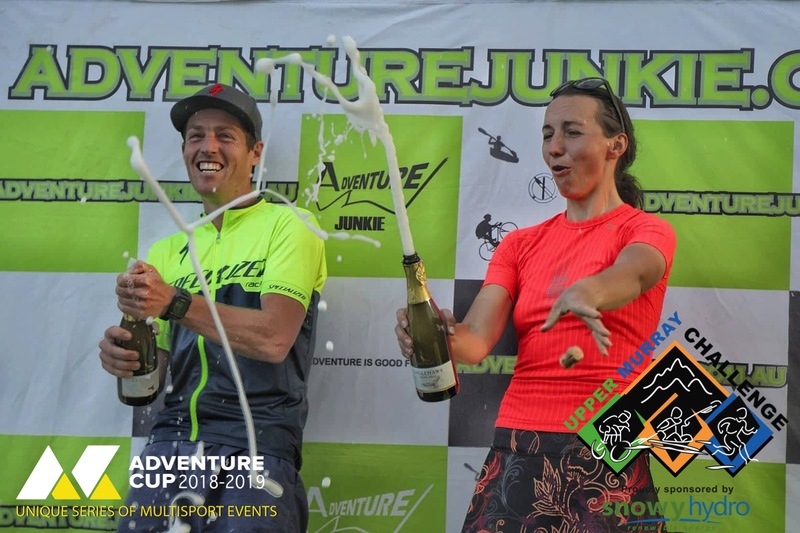 Deanna and Gavin said they enjoyed the variety of the course, from rock-hopping along the stunning coastline to navigating the single tracks for mountain bike, as well as the river paddle. 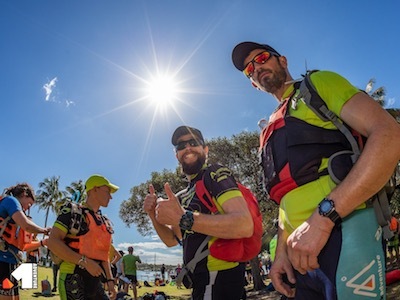 Sprint Series Adventure Race in Anglesea is fast approaching, and we welcome onboard a new partner Brubeck Australia/New Zealand with high quality thermoactive wear. Which means more quality prizes for you! 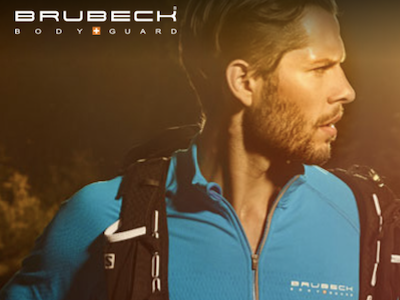 Brubeck is a company located in Poland that positions itself to be a leader in the thermoactive clothing market. It prides itself on the fact that the company is located in a town in Poland that has long been known for its wool weaving tradition thus giving full control of the quality of production from creating the yarn to packaging finished products. 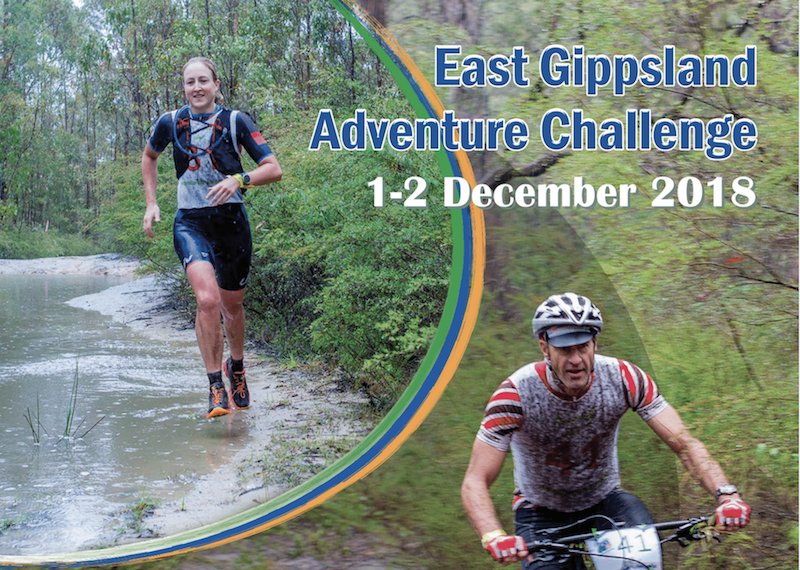 East Gippsland Challenge registration is on! 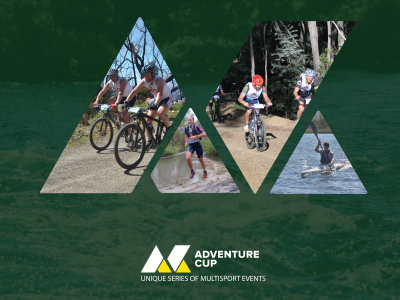 Spring has finally sprung and we are thrilled to announce that registrations are now open for the 2018 (the second edition) East Gippsland Adventure Challenge. 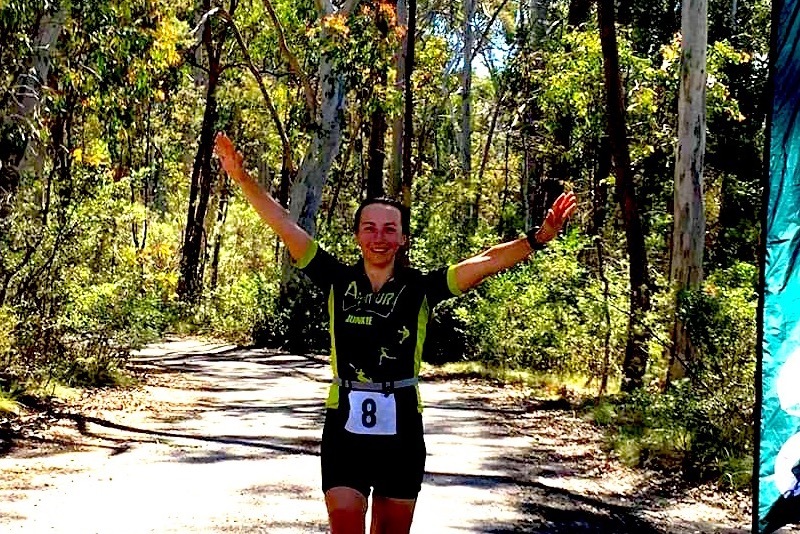 The first Summer race will be held within the stunningly scenic East Gippsland Lake Entrance. This exciting event will take place over the weekend of 1-2 December and we encourage you to use this event as an excuse to have a fun weekend away prior the start of the Christmas chaos! 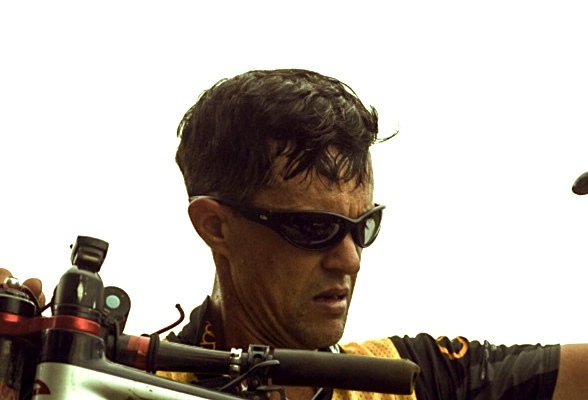 Three separate races will take place over the two days, including the Multisport race, O-Duathlon and Kids Challenge. This European summer I took an opportunity to visit parents and to do few races, including three rogaines. 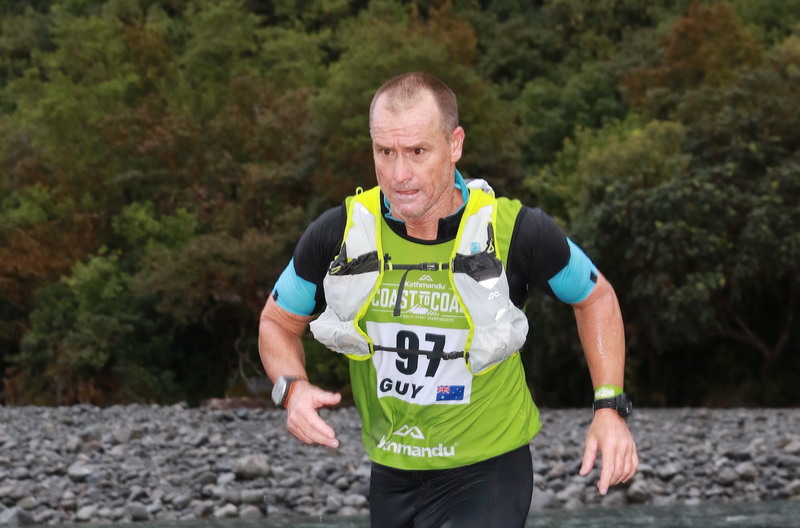 One of them - 10 hour “Dusk till dawn” – as the same suggests- was overnight race we finished 1st, then 6 hour Solo –in pretty tough conditions- 30+ degrees, with detailed map- I came second. 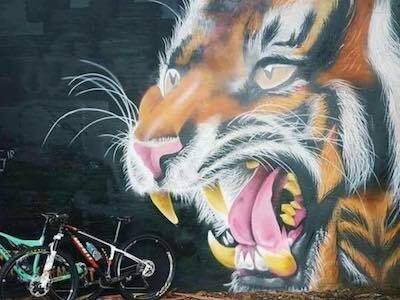 Finale was 18 hour Russian Championships on mountain bike we made couple of serious mistakes and came 4th. I had a bit of re-thinking afterwards how it could be done better and here is a collection of thoughts which can be helpful for beginner-intermediate rogainers/adventure racers. We didn’t go get it like one other team. Start was go and swim across the river. Nearly at the other side and Tim Boote's team turned around and swam back for something they forgot. And then I heard another team ask if they had their tracker and I thought we didn’t get ours or talk of this. Haha. Serge suggest we be quiet and continue and they will bring it to next TA and we get penalty.